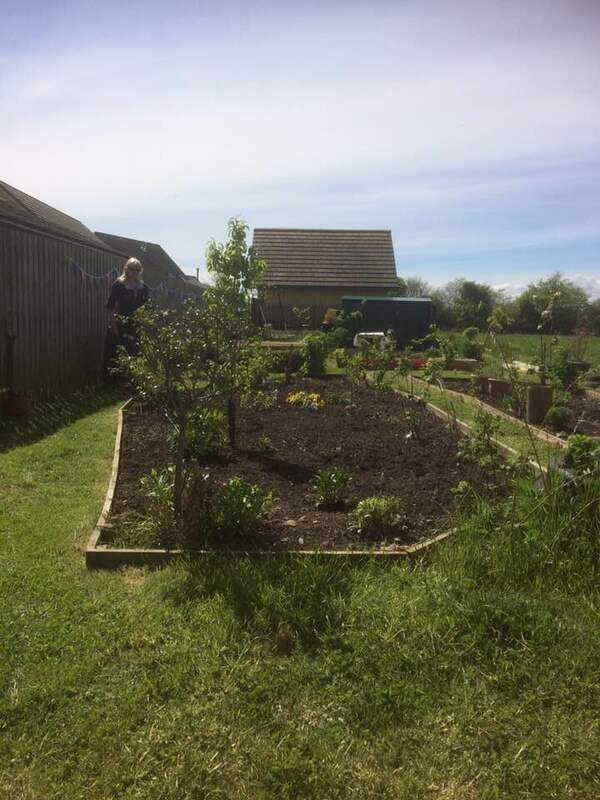 Our mission is to alleviate household food insecurity in the Scottish Borders by creating a network of local food production, primarily food forest gardens, and encouraging people to seek out locally produced food. 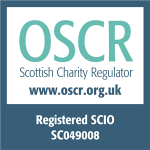 We have a number of active sites and we are growing across The Borders! Berwickshire Housing Association has provided the first development site at Ayton, a small village in the east Scottish Borders, a little inland from Eyemouth. The site is an uncultivated plot on the edge of an larger piece of land which will be developed for housing by BHA. 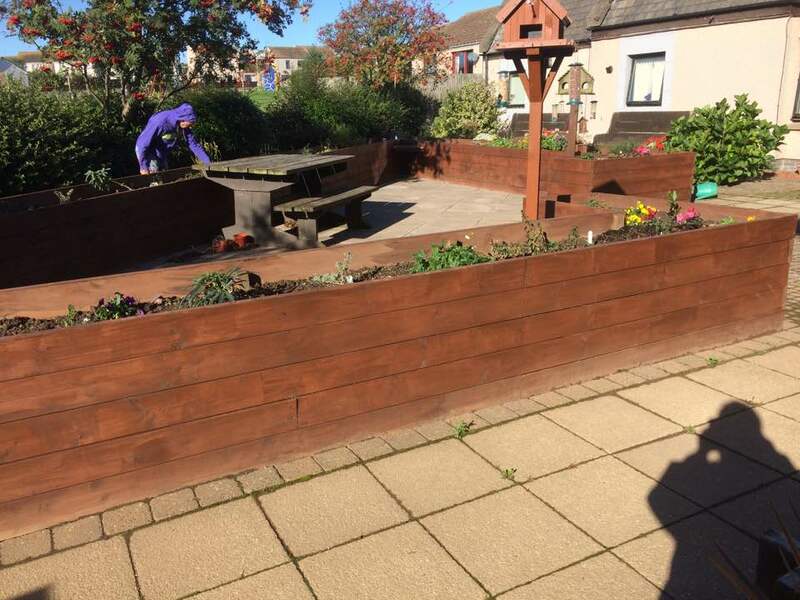 Also in collaboration with Berwickshire Housing Association and the wonderful residents of Linkim Court, we are making the garden areas more easily accessible, lower maintenance, more butterfly and bird friendly and to provide herbs for cooking. 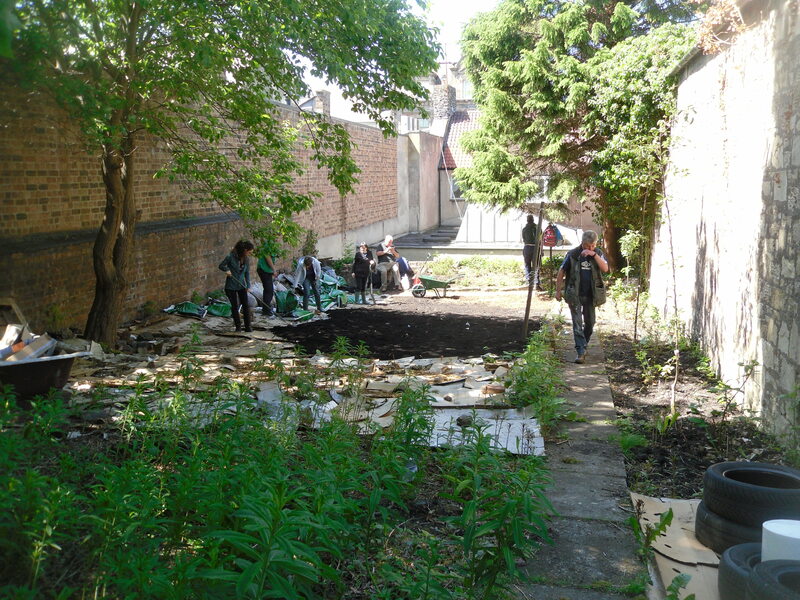 Abundant Borders are collaborating with The Salvation Army to turn the waste ground behind the Community Store on Hawick High Street into a productive food forest garden. 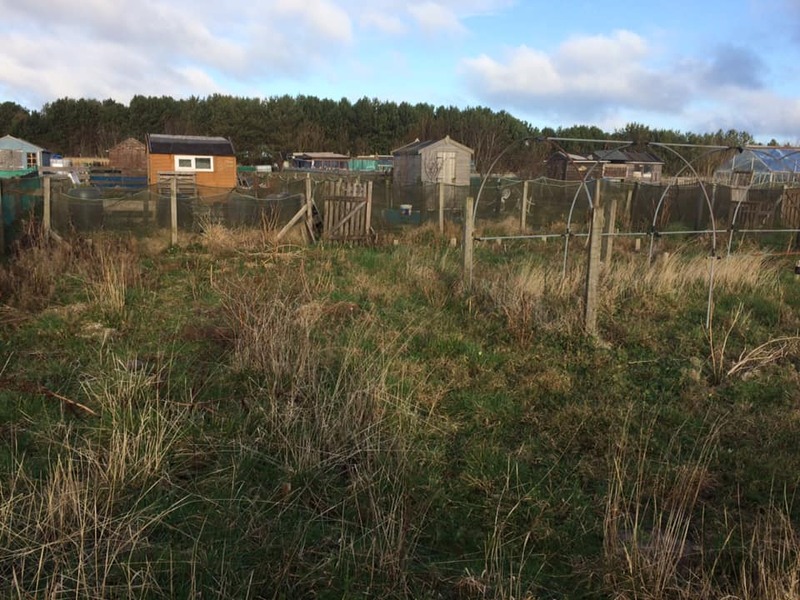 We are collaborating with Berwickshire Association for Voluntary Service (BAVS) to create a fabulous food growing area behind their shop in Eyemouth. We are delighted to be working with the Open Space Project in Eyemouth. The team had a quarter plot in 2017 and together we have taken on an additional half plot, so watch this space!